How many people can you find who’d have fascinating family stories from World War II (WWII) as well as the apartheid? For Mumbai-based Colette Austin, whose ancestry reads like a geography textbook — with a British father of Austrian, Italian, French and English heritage and an Indian-born British mother of Khasi (Meghalaya), Assamese, Bengali and Scottish descent — life has been nothing short of learning experiences from the world over. 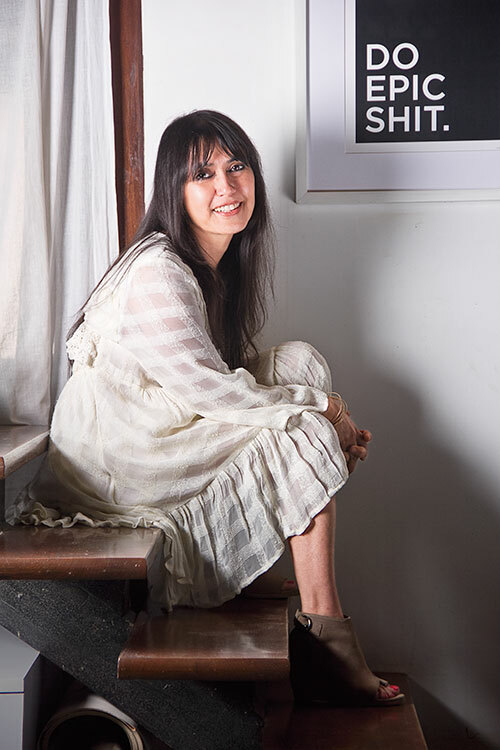 The journey of the owner of the organic beauty brand, The Skin Pantry, is a sum of many tales. What Makes Vikram and Seema Chandra A Power Couple?